We know the feeling all too well: you are bored with your hair and you want to make a change, but you do not want to cut it. Stay calm and come to Sanctuary. At Sanctuary, we will guide you to the multitude of ways to change your hair without cutting it. 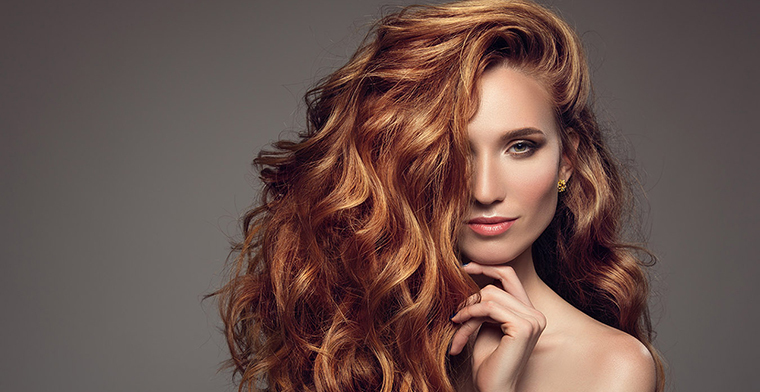 Whatever the transformation, we have got you covered with these awesome hair ideas. Check out these amazing, fun ways to change up your hairstyle WITHOUT the commitment of scissors. BANGS! It doesn’t have to be drastic bangs. They can be face framing bangs, side bangs, piecey or fringy bangs. It might be just the change you need. SWITCH YOUR PART! Always wear a center part? Flip your hair to the other side and get an instant way to add volume at the roots because your hair has not yet been trained to lie in that direction. TEXTURE! If you usually wear your hair straight, add some waves to it. Add a hit of texture spray (try using a dry shampoo or a sea salt spray) and you have the easiest new style ever! If you are a curly girl, go straight and smooth! It will be fun to see people’s reaction. Sometimes all we need is a new texture to pull us out of our hair boredom. STYLE! Learn new styles for your hair! Updo’s, braids or pony tails, you can either do sleek, tight or tease your hair…all easy styles that you can throw together. COLOR! Dye it! There are infinite possibilities for the color of your hair. We have charts upon charts of semi-permanent and permanent options. Our stylist can guide you to a color that will work with your lifestyle. You dream it, we achieve it! This entry was posted in Hair and tagged best hair salon in Orlando, Ethnic Hair Salon orlando, hair stylist Orlando Florida, haircut salon in Orlando, laser hair removal in Orlando fl, laser hair removal Orlando, luxurious hair salon in Orlando, top hair salons orlando. Bookmark the permalink.